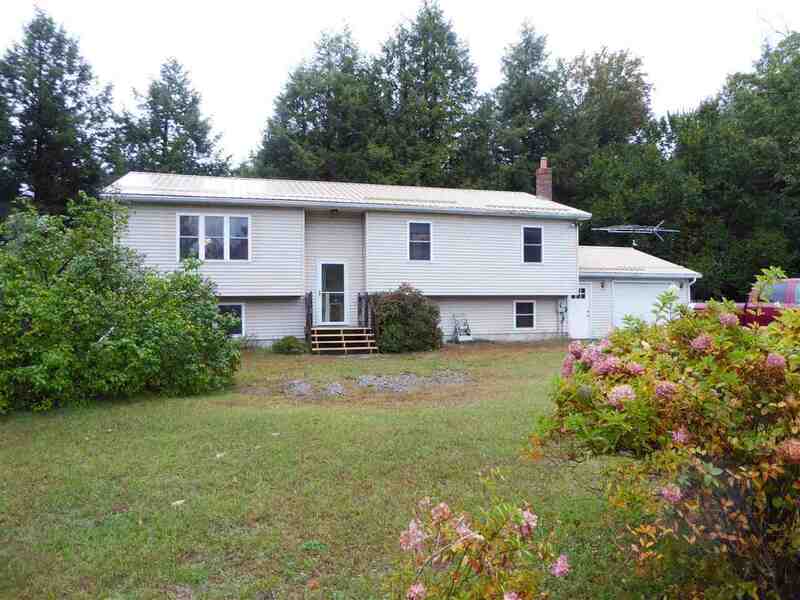 Wonderful raised ranch on two acres in convenient, private location. Large deck for summer BBQ&apos;s, open floor plan for entertaining. Cathedral ceiling in living room. Master bedroom with bath. Lots of improvements including windows, doors, and roof. Pellet stove in basement creates a warm family room area. Exercise space and office space on other side of basement. Bring your own creativity for some cosmetic renewal.